RealD chose Masergy Unified Communications as a Service (UCaaS) for their UK office, which was implemented within the tight deadlines stipulated. Impressed with the initial roll out, RealD awarded Masergy with a contract for the rest of their office locations in California, Colorado, Tokyo, and China. RealD also replaced its entire WAN infrastructure with Masergy’s software-defined networking solutions. 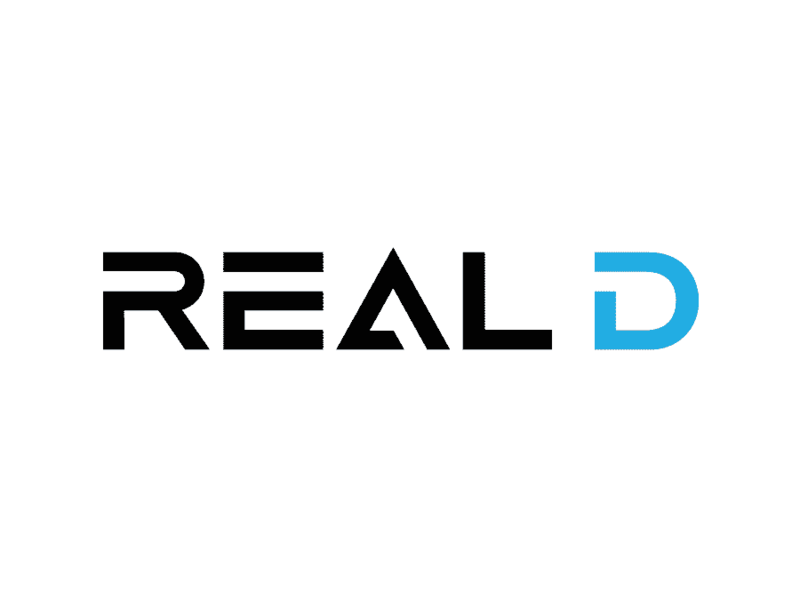 RealD, Inc. is a leading global licensor of stereoscopic three-dimensional, or 3D, technologies to enable premium 3D viewing experiences in movie theaters, at home and elsewhere. The company licenses their RealD Cinema Systems to motion picture exhibitors that show 3D movies and alternative 3D content. They also enable the delivery and viewing of 3D content on high definition televisions, computers, and other video screens by providing a combination of their RealD Format eyewear and display technologies to consumer electronics manufacturers, content producers, and distributors. RealD’s cutting-edge 3D technologies have been used for applications such a piloting the Mars Rover, heads-up displays for military jets and robotic medical procedures. RealD tasked their technology consulting partner, Generation IX, to find a seamless, unified communications (UC) solution for their office locations in USA, Europe, and Asia. Generation IX approached Masergy to replace RealD’s premises-based phone systems and migrate PBX functions to the cloud. The goal for the migration was to gain new UC features previously unavailable with the legacy phone system and to increase employee productivity and efficiency. In addition, RealD’s UK office needed to get local origination and termination and four-digit dialing to the US offices up and running in a very short timeframe. Generation IX also quickly realized that RealD’s existing wide area network (WAN) infrastructure was not well suited for delivery of real-time applications like video and voice. Masergy undertook a thorough cost comparison analysis for RealD’s premises based legacy phone systems versus a fully hosted UC solution and created a compelling TCO justification. The Masergy team then provided a proof of concept along with a detailed phased implementation plan of porting numbers, provisioning phones, and hardware, enabling features and designing disaster recovery solutions. Masergy’s highly customized and feature-rich UCaaS solution for RealD’s UK office was implemented within the tight deadlines stipulated. Impressed with the initial roll out, RealD awarded Masergy with a contract for the rest of their office locations in California, Colorado, Tokyo, and China. RealD also replaced its entire WAN infrastructure with Masergy’s global software-defined networking services on the same attachment circuit. Masergy implemented its cloud-based Intelligent Network Analyst service at RealD’s office locations for real-time visibility into application performance and traffic flows. RealD is completely satisfied with Masergy’s solutions and enjoys the following business benefits.